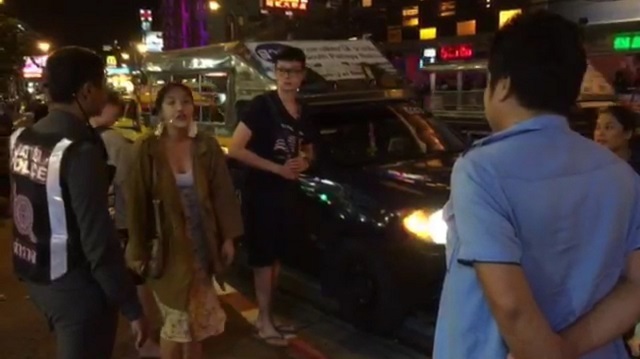 Songkran, the traditional Thai new year festival and often touted as the “world’s largest water battle”, has kicked off in Pattaya a few days ago and will still be in full swing until Wednesday, April 19, when all hell is expected to break loose as usual. Truth be told, we haven’t made it downtown yet ourselves. After all, this is our umpteenth Songkran in Pattaya and our enthusiasm for this one-week mayhem is somewhat restrained. Anyway, here’s a small collection of the coolest clips we’ve found so far on YouTube. A few more will be added by the end of the week when life returns to normal (and dry) on the hungover streets of Pattaya. Watch and enjoy as you stay dry behind your screen! Ferry service between Pattaya and Hua Hin on the other side of the Gulf of Thailand isn’t really anything new. Several private ferry operators have tackled the project again and again over the decades – and ultimately all failed miserably. 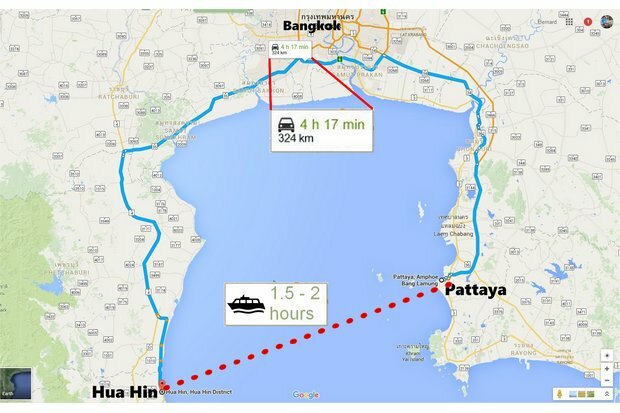 The last attempt to bridge the 113-kilometer sea route between Pattaya and Hua Hin by ferry failed only in 2011, due to lack of passengers and as unprofitable as previous projects. Now a brand-new passenger ferry service between Pattaya and Hua Hin was officially launched on Sunday. The new ferry service, operated by Royal Passenger Liner Ltd, launched unofficially on January 1, with free trips between the seaside resorts offered until January 31. The official launch was however postponed from January 12 after bad weather caused the cancellation of many trips.